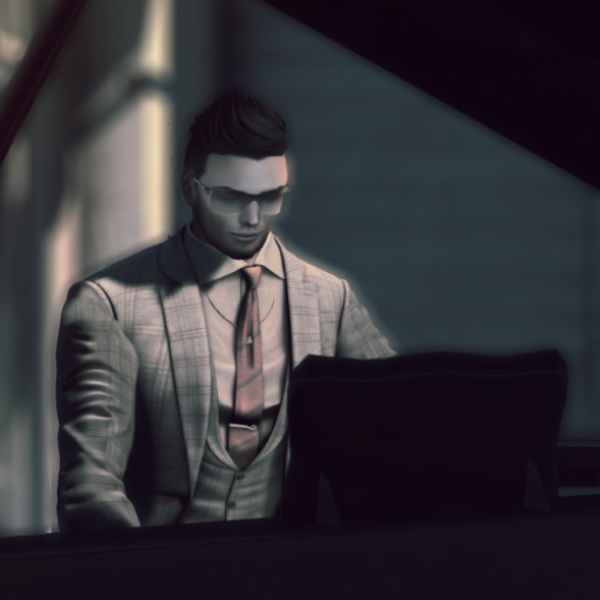 Zachh writes music for solo piano, and sings songs in a mashup style of pop, classical, soul, jazz and new age. Schooled in classical piano, he later learned to play more by ear, sing in a more soulful manner, and trust the musical “gut.” Now he blends both traditional and popular approaches to composition and performance. The result is a fresh and varied combination of melodies, rhythms, and arrangements which he hopes stimulates both hearts and minds of listeners. He also applies his own treatments and vocal stylings to standards and pop songs.